AT&T’s board has let its chief executive off the hook for his bad call. Randall Stephenson’s total compensation fell to $22 million last year from just over $27 million in 2010. That’s a light slap for the badly botched bid to buy T-Mobile USA from Deutsche Telekom. 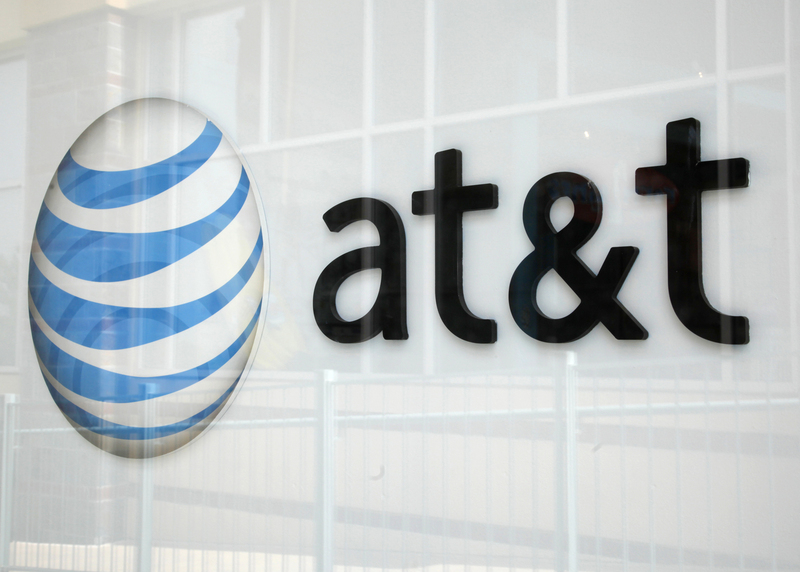 AT&T had to take a $4 billion charge for the break fee related to the deal’s collapse. Though complicit directors factored the monetary costs into their decision, they didn’t hold Stephenson properly accountable for failure. The T-Mobile takeover plan scrapped by regulators unquestionably took its toll. In 2010, AT&T’s free cash flow was atop its target range and earnings per share surpassed it. Last year, free cash flow settled back into the middle of its range while EPS barely scraped the bottom. Even had the T-Mobile costs been excluded, earnings would have fallen short of target. And while on a longer, three-year horizon, AT&T’s total shareholder return of 9 percent outperformed the broader market, it was near the bottom of its own self-described peer group. That all suggests T-Mobile proved a bigger distraction for AT&T management than even the hefty immediate costs imply. AT&T tried to blame Washington for the torpedoed deal – and it may even have a point where tight spectrum rules are concerned. But shareholders shouldn’t get too distracted by that excuse. Stephenson and the company’s directors led AT&T into antitrust battle without sufficient ammunition. With say-on-pay on the ballot at this year’s annual shareholder meeting, investors can show their displeasure about the repercussions for that decision – and should. AT&T said on Feb. 21 that Chief Executive Randall Stephenson would be paid $22 million in total compensation for 2011, down from $27.3 million a year earlier. The pay cut follows the company’s failed $39 billion bid to buy T-Mobile USA from Deutsche Telekom. In January, AT&T took a $4 billion charge related to the deal’s collapse.